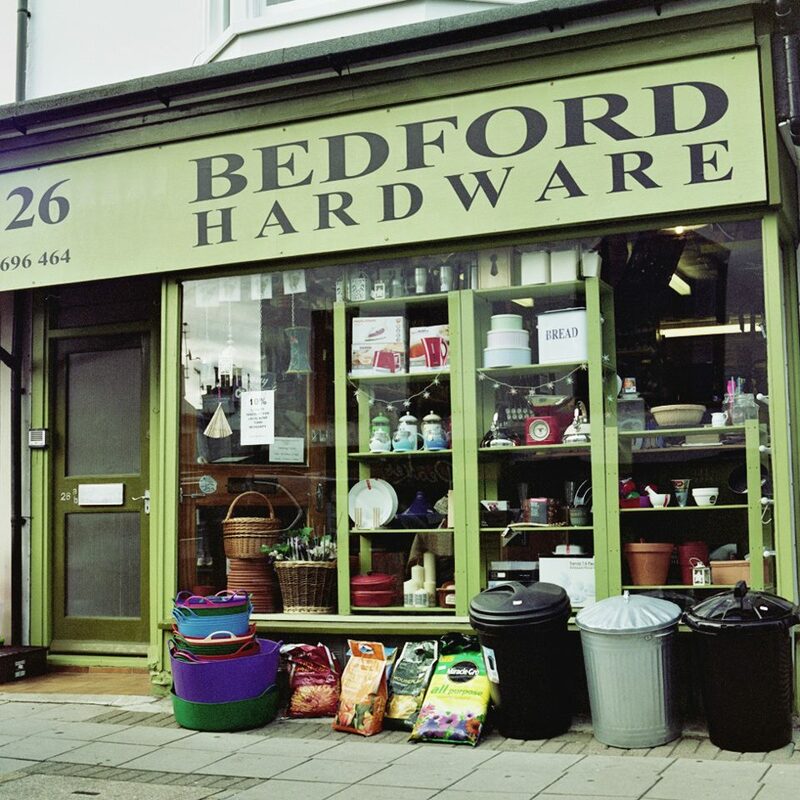 Bedford Hardware has been serving the Kemptown Village community for over 150 years. We aim to serve as well as possible the needs of current local residents and businesses. We offer a warm welcome, friendly and helpful staff, and a comprehensive range of the following - hardware and DIY materials and tools, household and cleaning products, kitchenware, cooking tools and housewares, electrical appliances, fittings and cabling, small pet food and gardening sundries… ..and, of course, the coal, logs, kindling, gas and other fuel you’ll need for the winter months ahead. And if we do not stock something that you need, please ask: we will do our very best to get it for you if we can. With your help, we want to make Bedfords the best store it can possibly be for the local community.